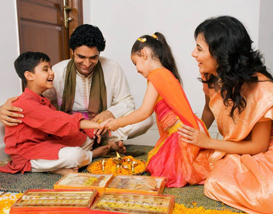 In India, festivals are the celebration of togetherness, of being one of the family. 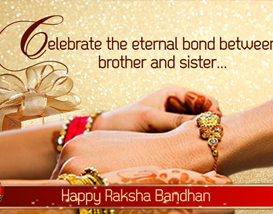 Raksha Bandhan is one such festival that is all about affection, fraternity and sublime sentiments. 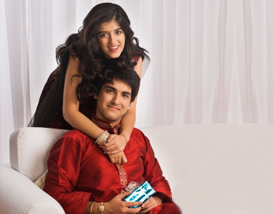 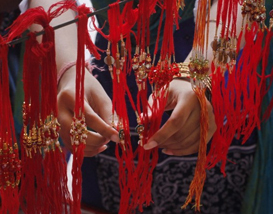 It is also known as Raksha Bandhan which means a 'bond of protection'. 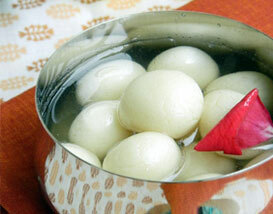 This is an occasion to flourish love, care, affection and sacred feeling of brotherhood.